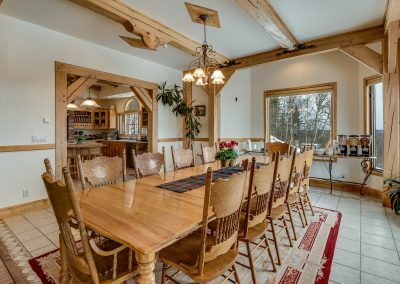 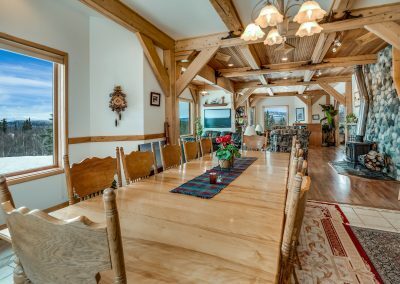 If you are looking for a spot for an intimate wedding, family reunion, group retreats, company conferences; we can rent out the entire facility for you. 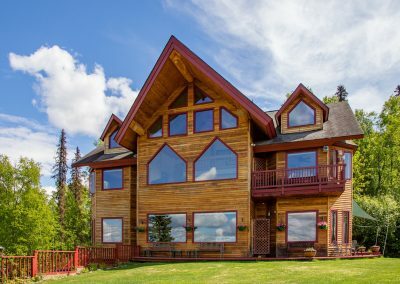 Call for rates & details. 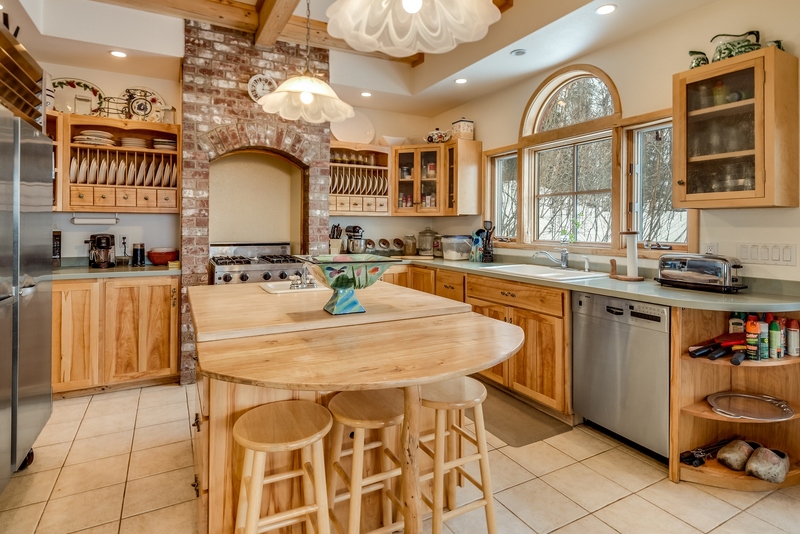 You can have use of the kitchen to cook meals, and there is a grill right outside the kitchen door. 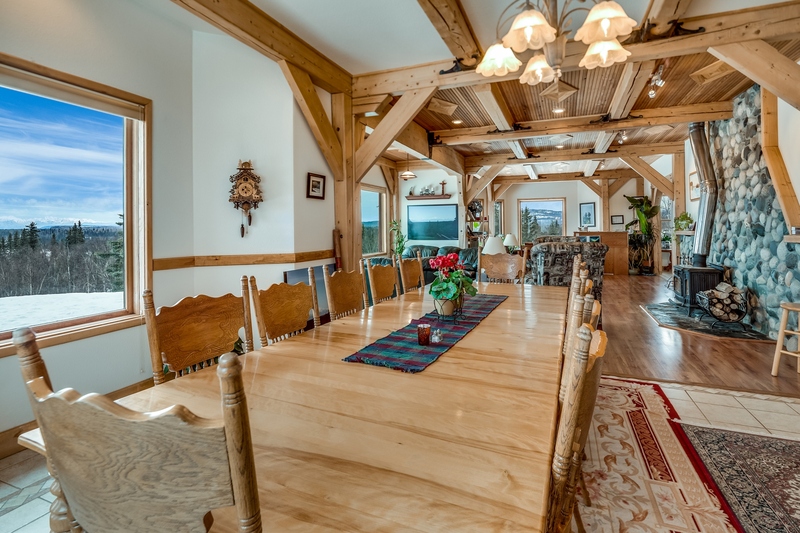 The Main Dining Room has seating for 12, but we have enough room to add additional tables & chairs. Coffee, Tea, Apple Cider and Hot Chocolate are available anytime you want them. 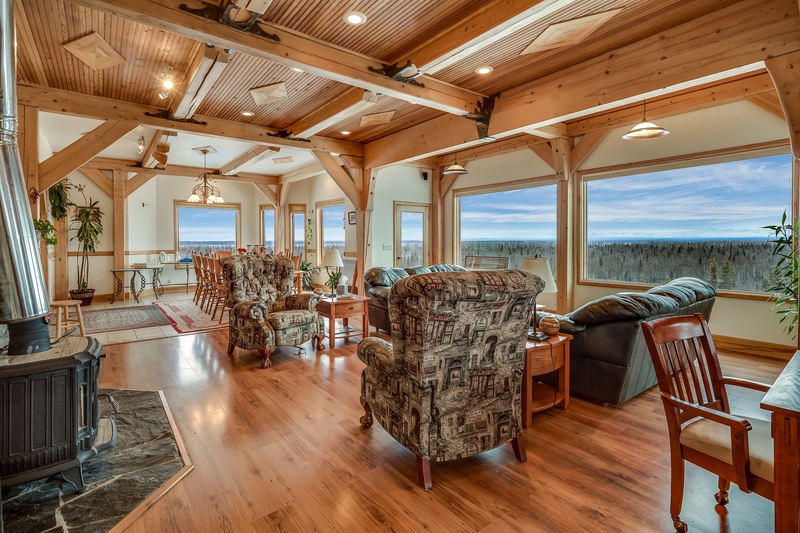 The Great Room has two couchs and two wingback chairs. 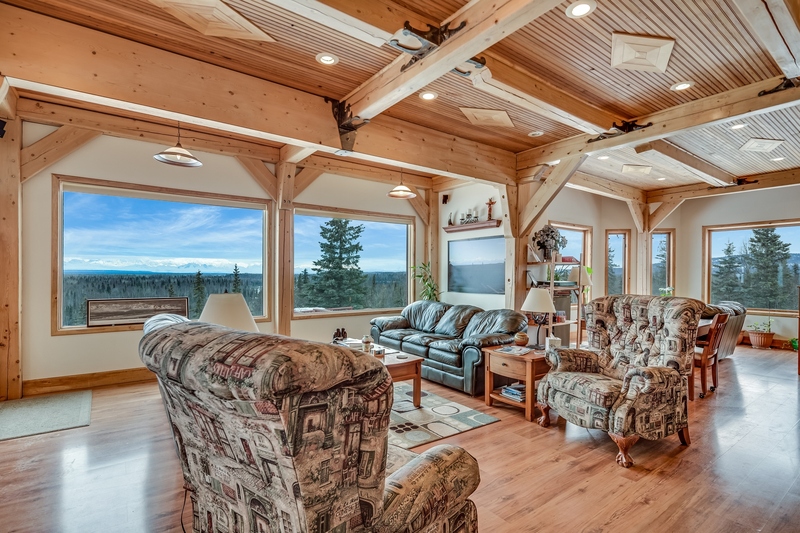 The Sitting room has a loveseat and a Game Table with 4 chairs. 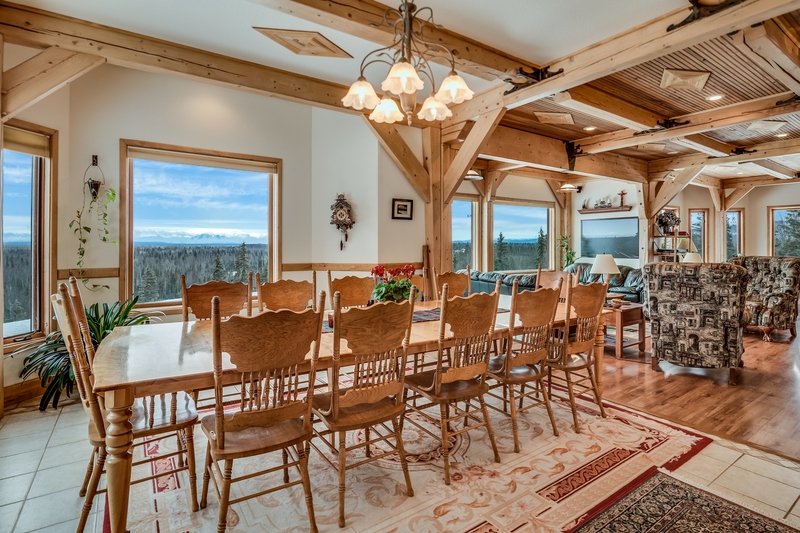 For crafters we have space to spread out with several tables or setup in your own room. 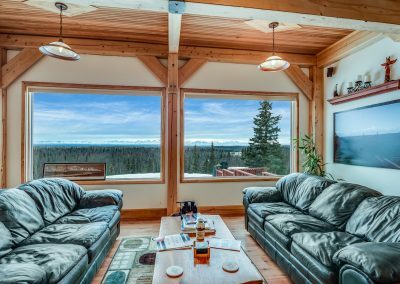 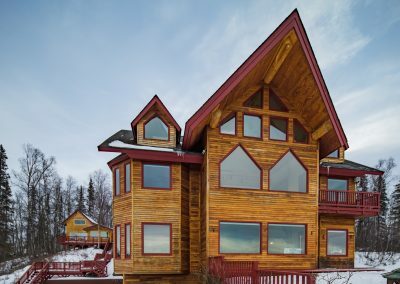 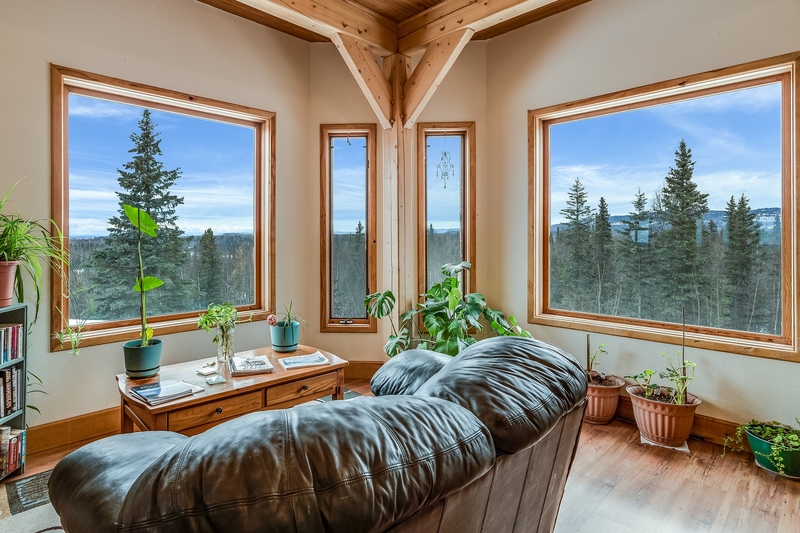 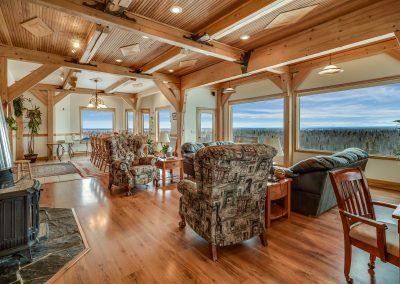 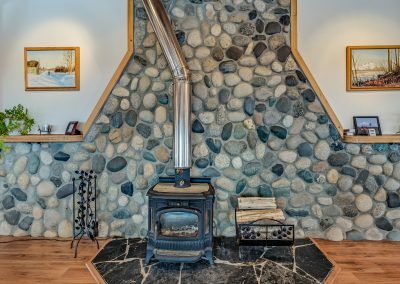 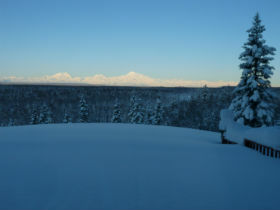 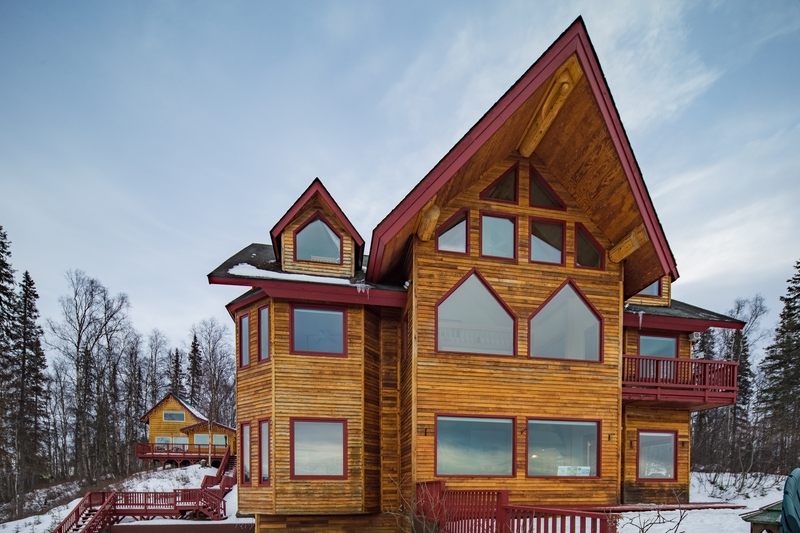 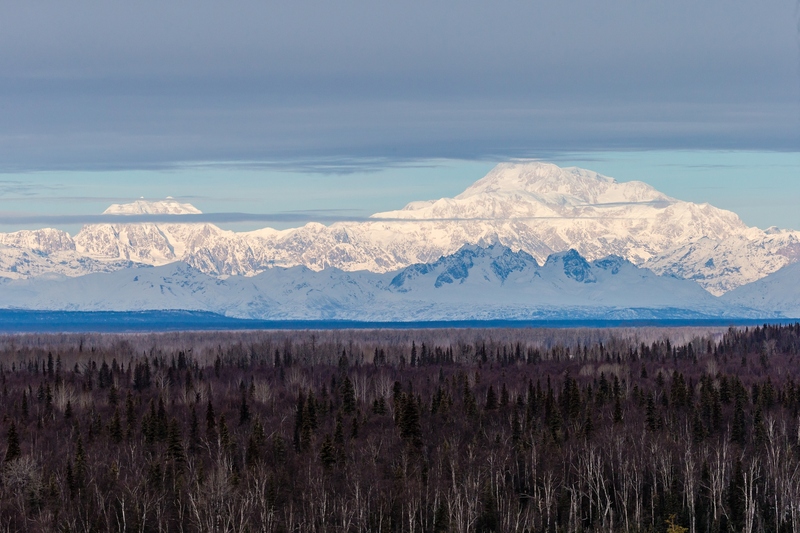 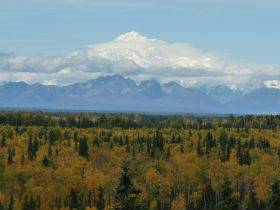 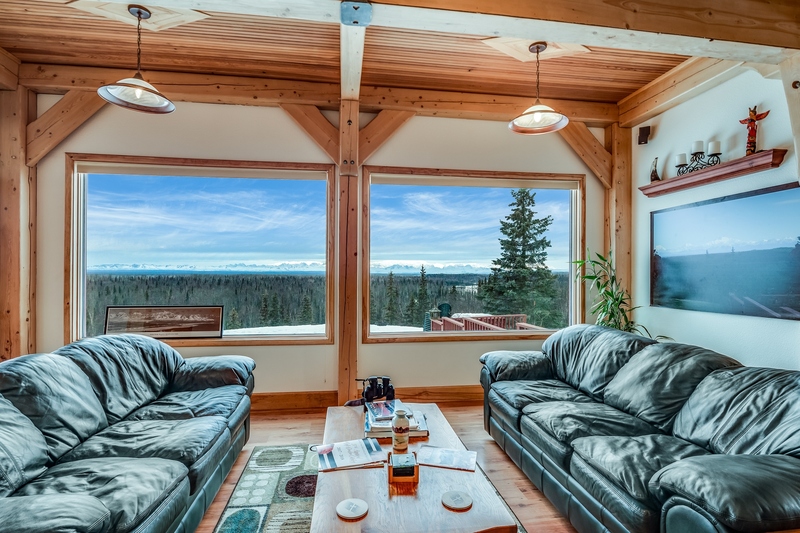 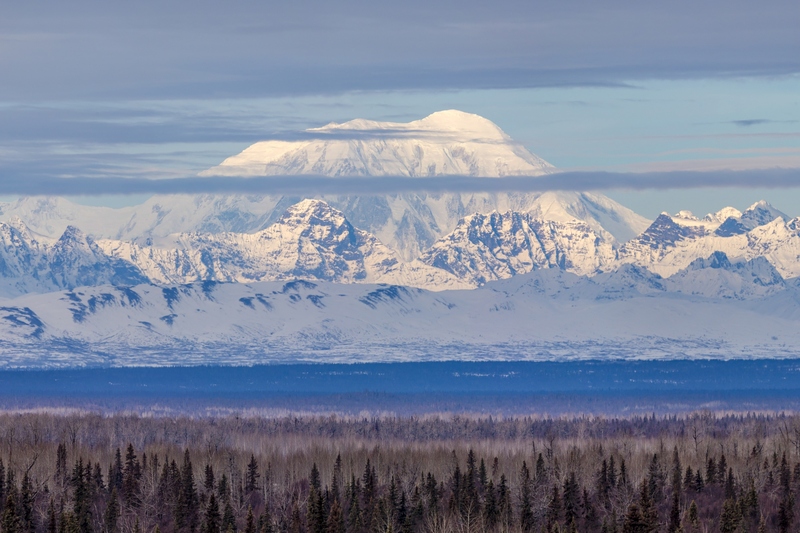 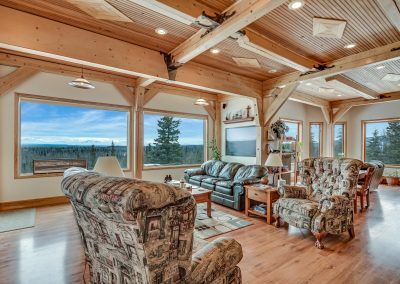 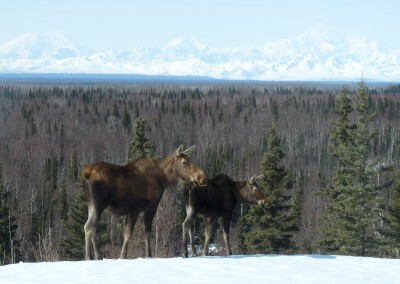 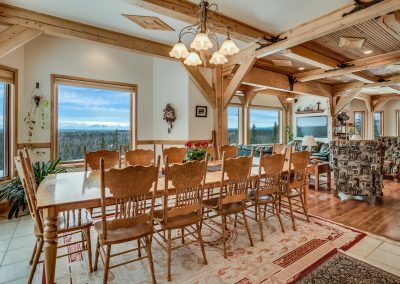 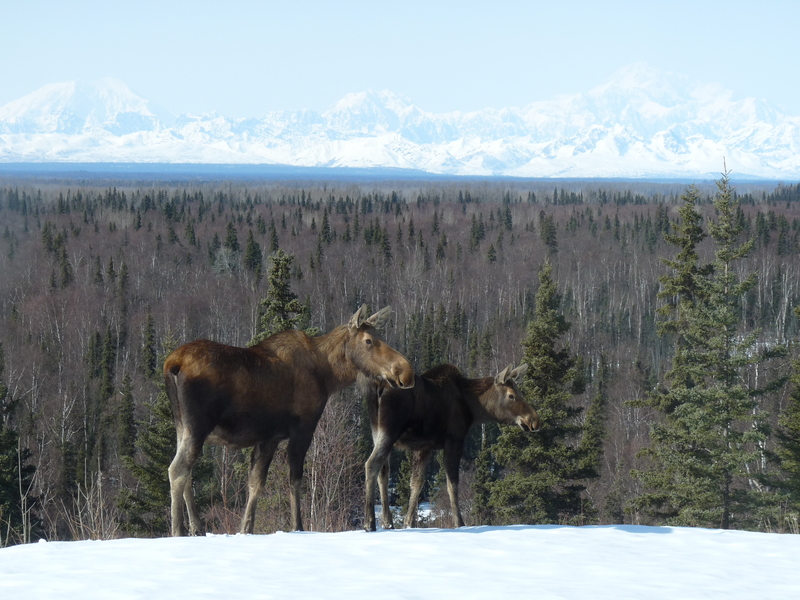 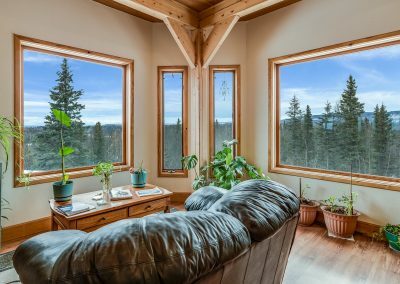 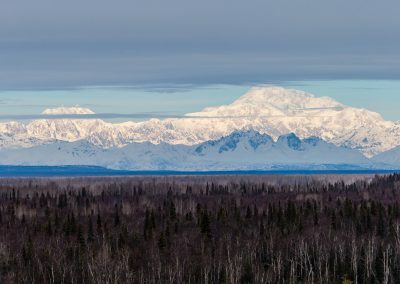 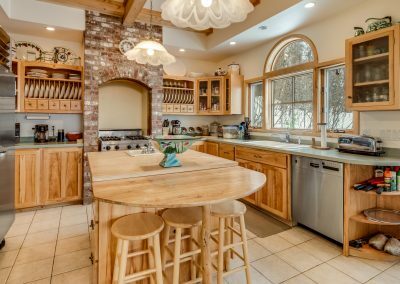 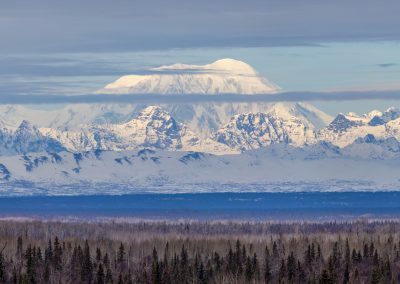 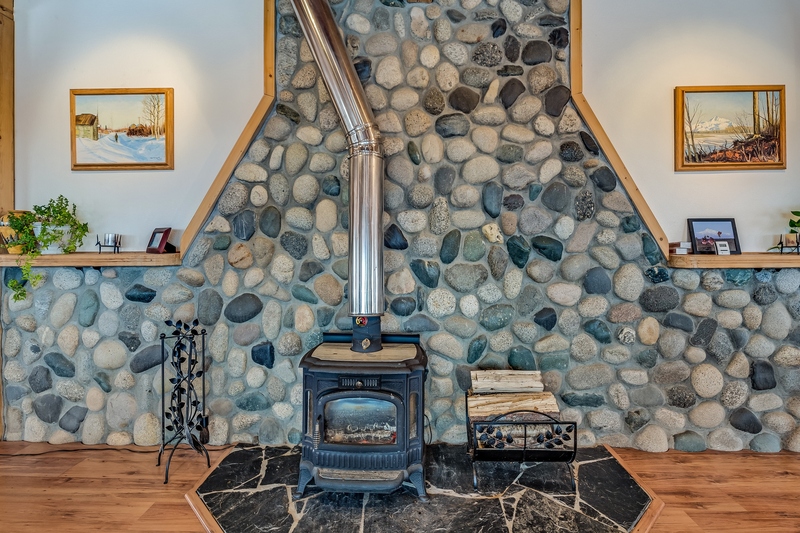 All 52 feet has windows for a view of the Alaska Range, Talkeetna Range, and Bald Mountain. 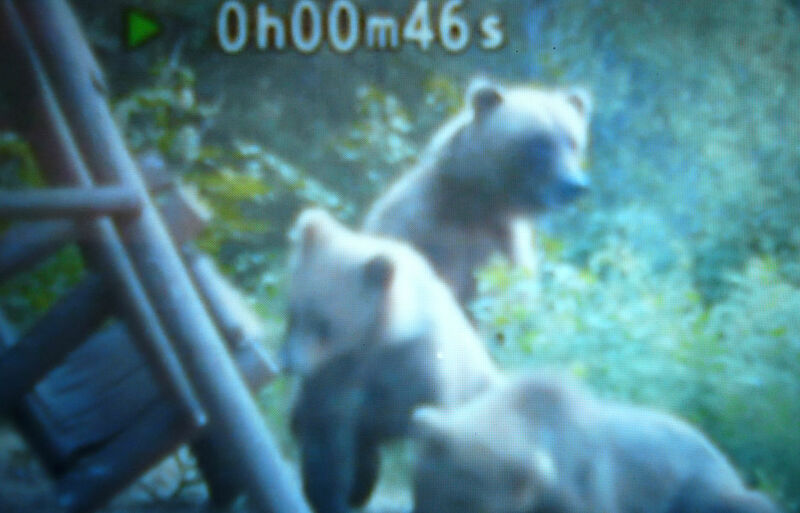 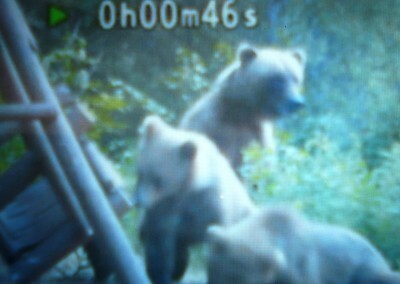 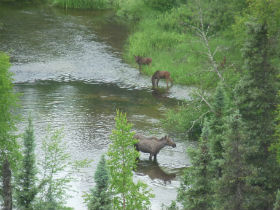 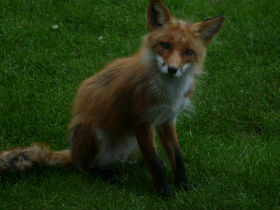 We have a variety of wildlife visiting us all year long. 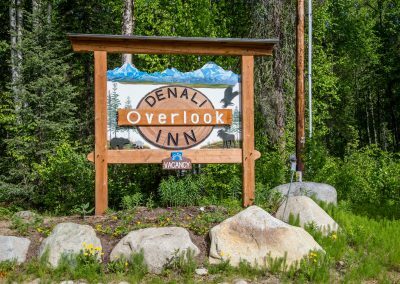 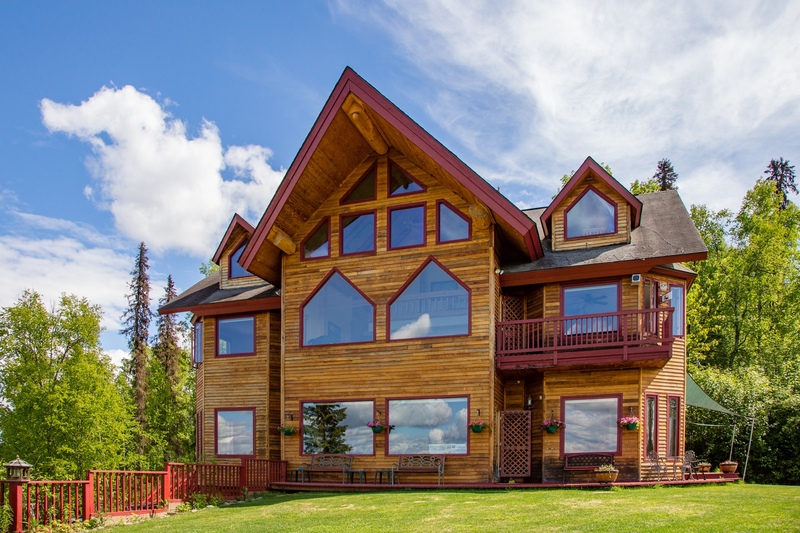 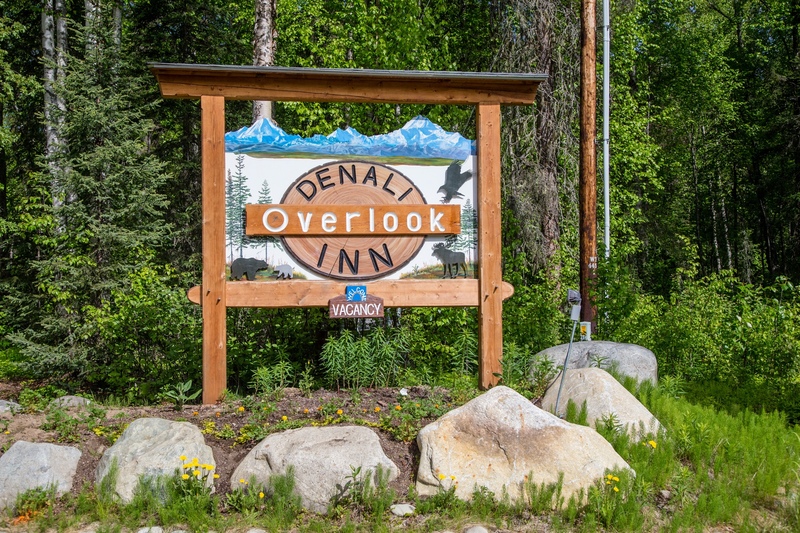 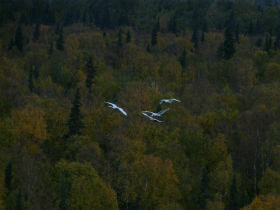 The Denali Overlook Inn was featured on the Food Network, as one of the Best of Romantic Retreats.